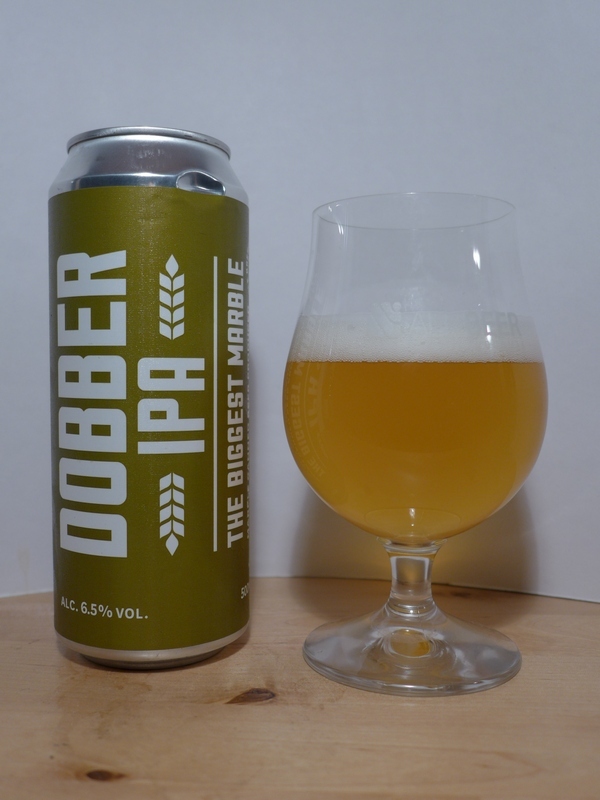 Listen to what we thought of original Marble Dobber [baron rating 5/5]. Are you sure it's not can-conditioned? 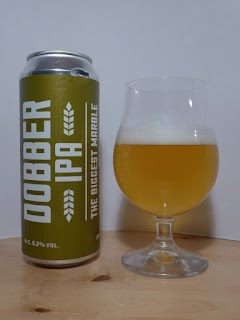 I had a can of Manchester Bitter which said it contained live yeast and to give it chance to settle.